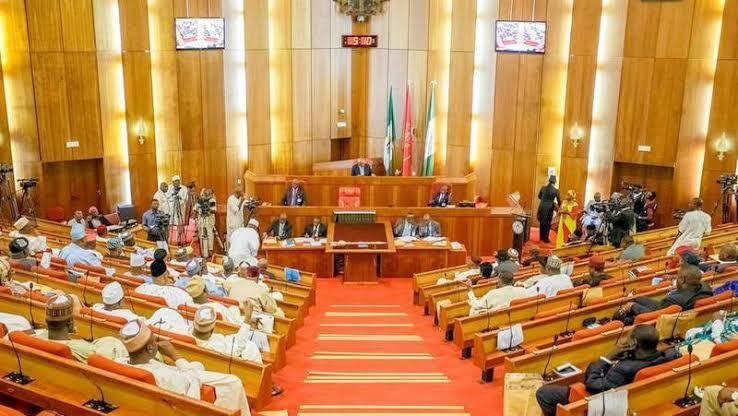 The Senate has advised the Federal Government to invest more in preventing corruption than fighting it. 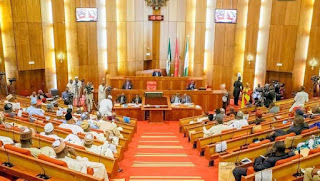 The Chairman, Senate Committee on Public Accounts, Sen. Matthew Urhoghide, made the call when the Auditor-General of the Federation, Mr Anthony Ayine, appeared before the committee to defend the 2019 budget of his office on Wednesday. Urhogide said to effectively tackle corruption, government ought to adequately fund the Office of Auditor-General of the Federation (OAUGF). He added that for the government to achieve any meaningful impact in its fight against corruption, the Auditor-General’s Office needed to be adequately funded. He said the Auditor-General’s Office, like the Economic and Financial Crimes Commission (EFCC), required adequate funds for its activities to prevent acts of indiscipline in agencies. “I wonder why the EFCC has a whooping N22 billion in 2019 Budget while the Auditor General’s Office has just N3billion. I do not think the Executive believes in this office, if not they will not be underfunding it every year. “To achieve transparency and probity of public funds, it is better to invest in stopping corruption instead of fighting it,” he said. Urhoghide appealed to President Muhammadu Buhari to sign the Federal Audit Bill before him to give strong backing to the fight against corruption in the country. He added that the Bill would guarantee and safeguard operational independence of the OAUGF. “When the Bill is passed into law, the Auditor-General shall be vested with additional powers to inquire into, examine, investigate and report, as he considers necessary, on the expenditure of public monies. “He shall also investigate money advanced or granted to a private organization or body in which the federal government has controlling interest. “The administrative autonomy will enable the OAUGF attract quality human capital at competitive standards for improved efficiency; as recruitment of members of staff will now be conducted professionally by the Federal Audit Service Commission,” he said. The Auditor-General, Ayine, said that much was achieved by office in 2018 budget performance, especially in the areas of training and re-training of staff and provision of working tools as part of ongoing reforms by the management. He also disclosed plans to recruit 969 new staff members this year to further improve the performance of the office, saying that some of them would retire and needed to be replaced so as not to create vacuum in the system.